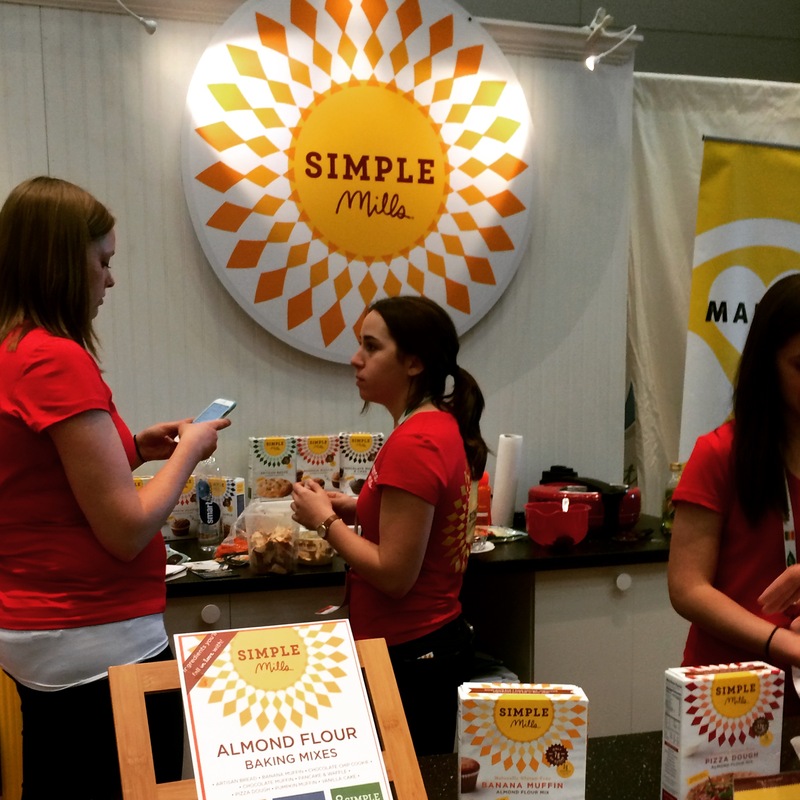 It is hard to even attempt to describe what ExpoWest is really like. A three day event of pure craziness basically sums it up in the best way. 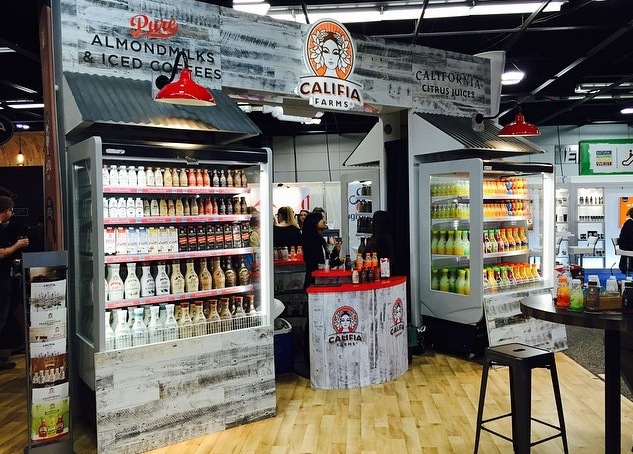 ExpoWest was hosted at the Anaheim Convention Center out in California this past weekend and is a Natural Product Convention. 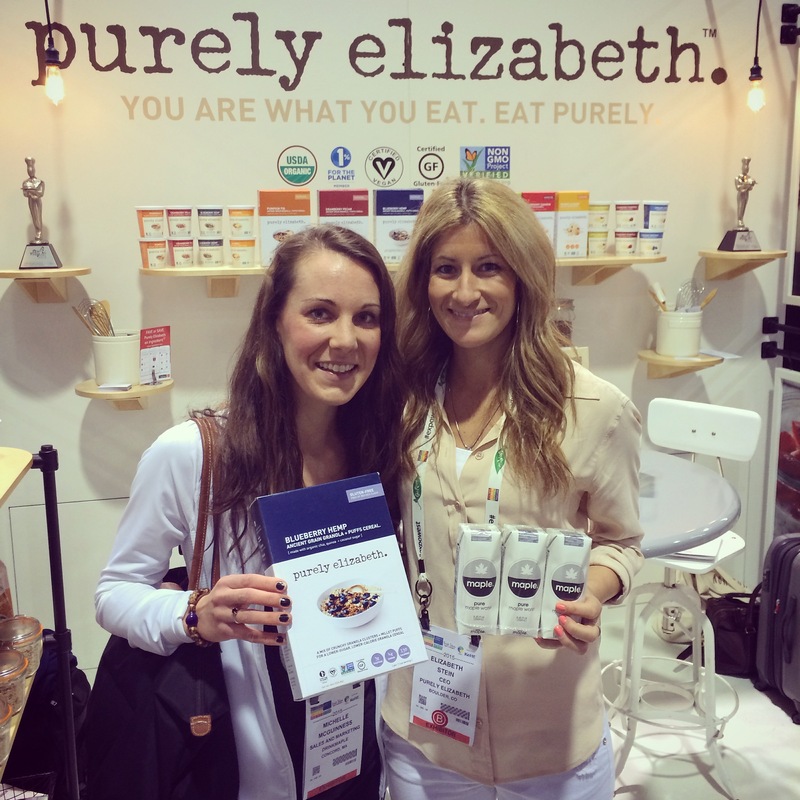 Natural Products can include everything from food to house cleaners to vitamins & supplements. 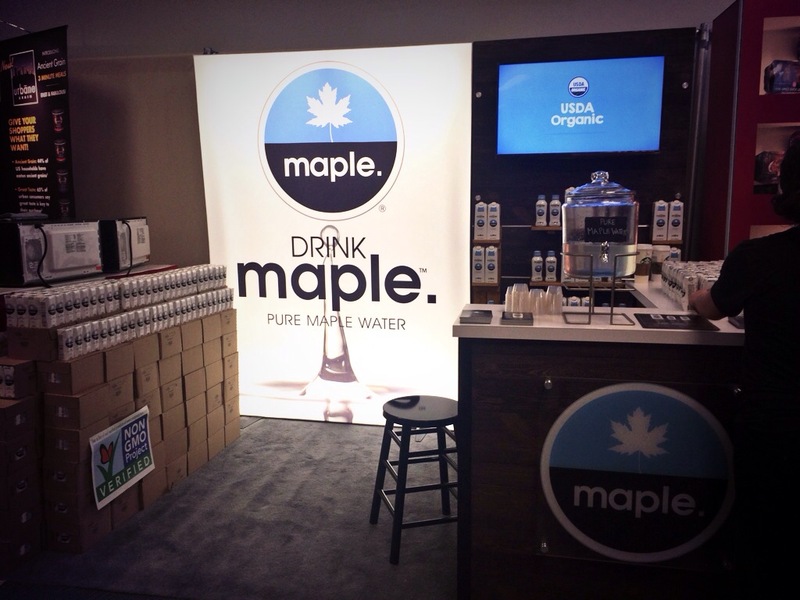 I had the great opportunity to attend ExpoWest with DRINKMaple. I helped man the booth with Co-Founders Kate and Jeff as they went in and out of meetings. 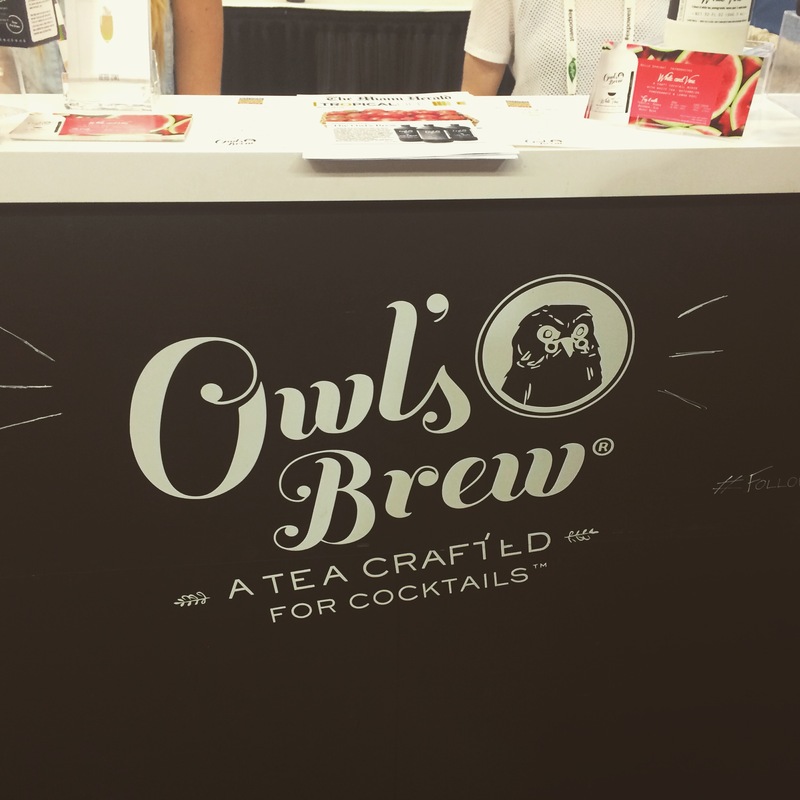 I was also fortunate to have some time to explore the four story convention center filled with all my favorite natural companies for a few hours each day. 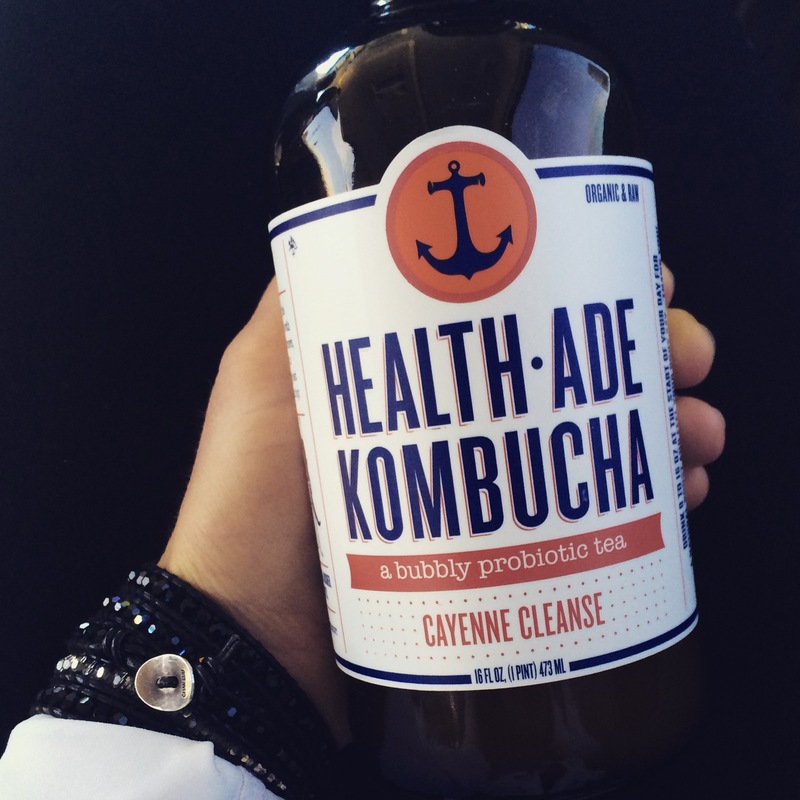 I rounded up some of my favorite new product discoveries which include some new companies I hadn’t heard of, as well as new product launches announced from some of my favorite brands at the Expo! 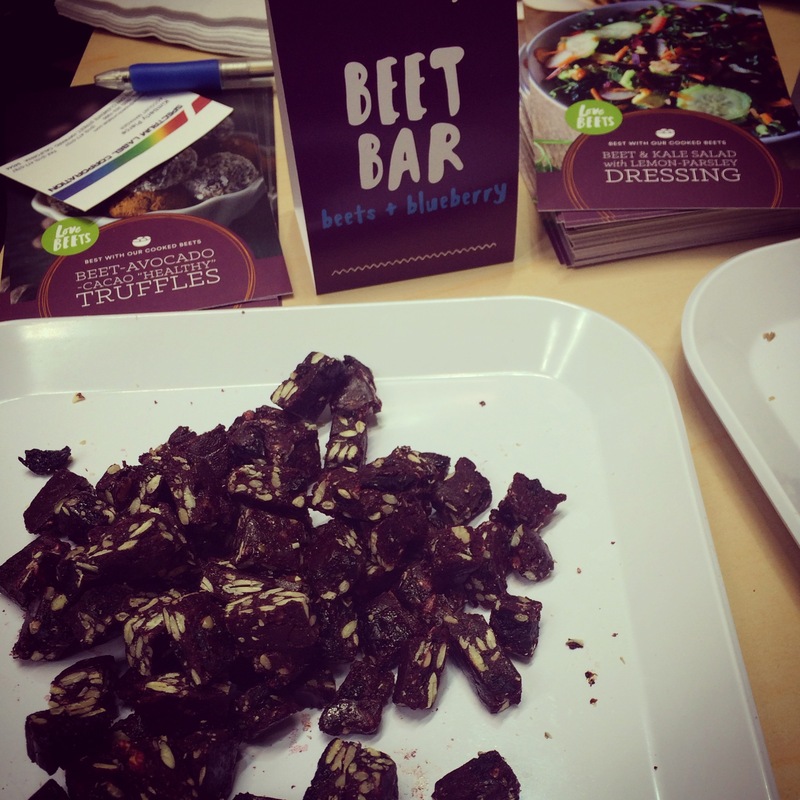 Beet Bars: Love Beets is launching a line of beet bars in various flavors. 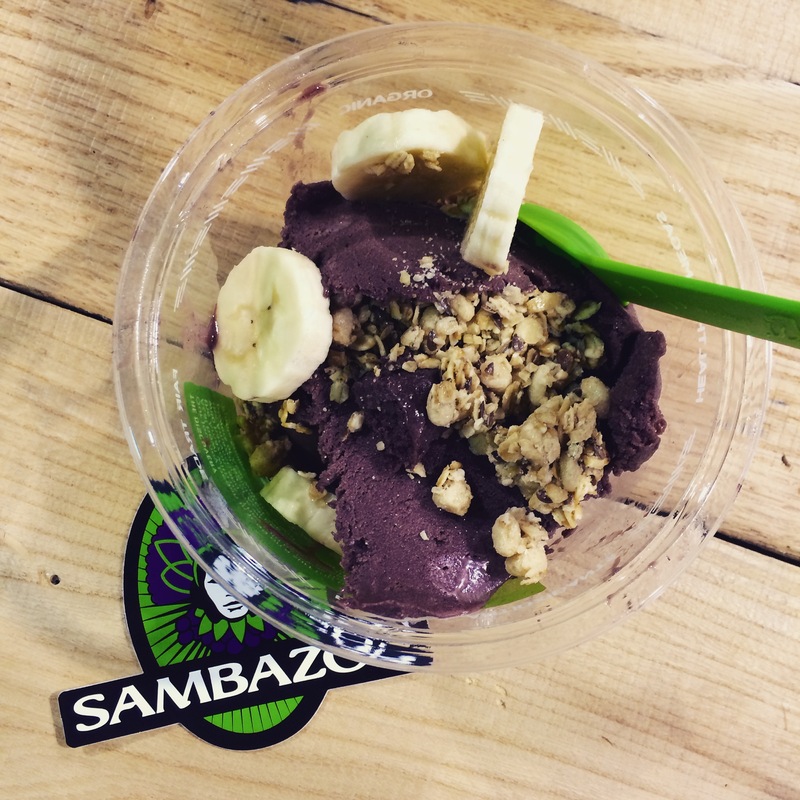 They are composted of only a few all natural ingredients consisting of beets, fruit, and seeds. 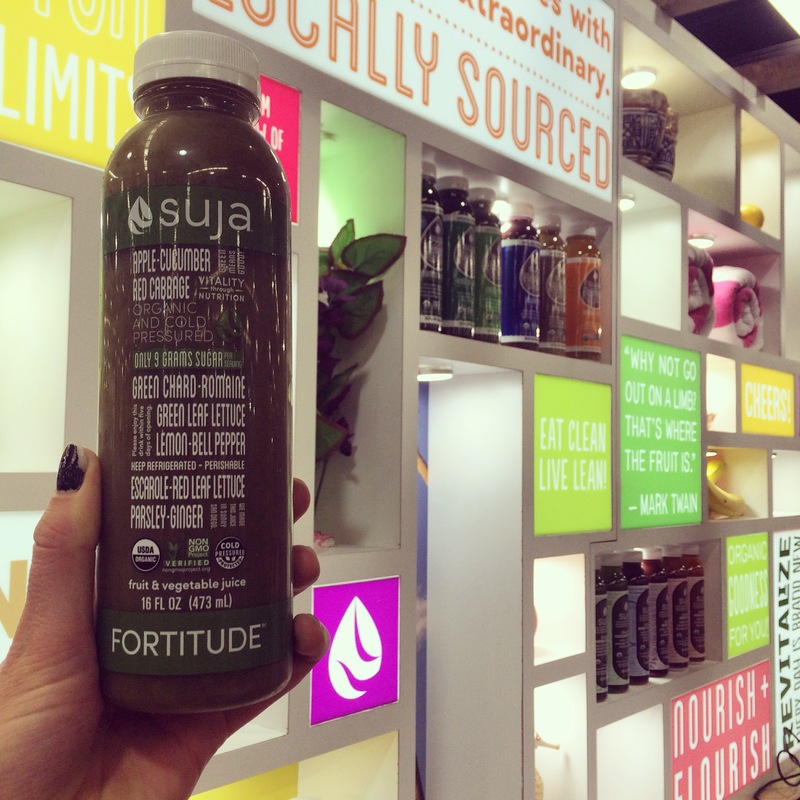 #SujaTradeUp: Suja is launching a line of fresh pressed juices that will all have 9g of sugar or LESS. My favorite was the Green variation called Fortitude. 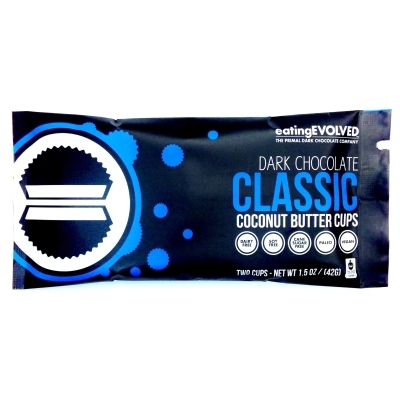 A wide variety of 100% Plant Based Proteins with various superfoods included in each formula. 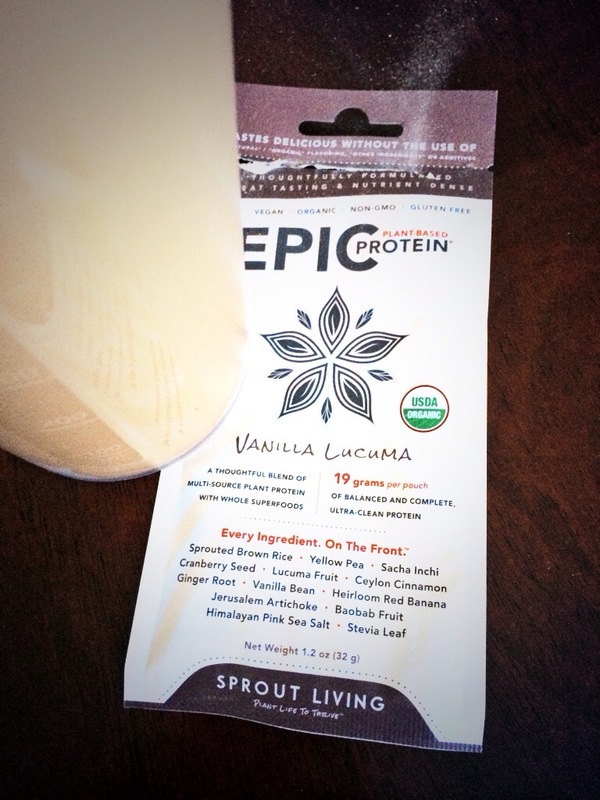 Their EPIC line is great for athletes and those who workout daily with 19-26g of protein in a serving. New White Tea Cocktail Mix: “White and Vine” which is a white tea with watermelon, pomegranate and lemon peel. This mix is perfect for a spring & summer cocktail. New line of Superfood and Granola Cereals with new flavors such as mango and blueberry hemp. Paleo Baking Mixes: Finally, an easy approach to making paleo chocolate chip cookies, banana bread, pumpkin bread, PIZZA DOUGH, as well as many other options that all taste delicious. 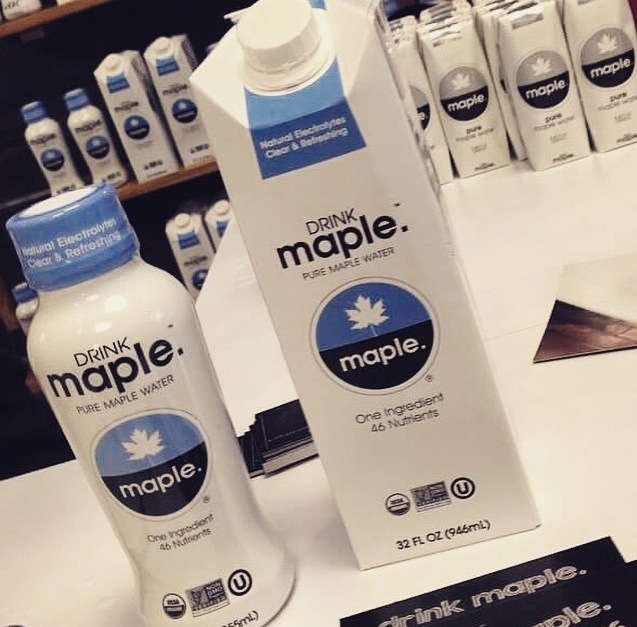 DRINKMaple launched their new logo and amazing new packaging options that will appear in stores this spring; including a twist top bottle as well as a liter size. The twist top is great for on the go and athletes and the liter is great for those who want to keep a bottle in their refrigerator to use in smoothies or cocktails!